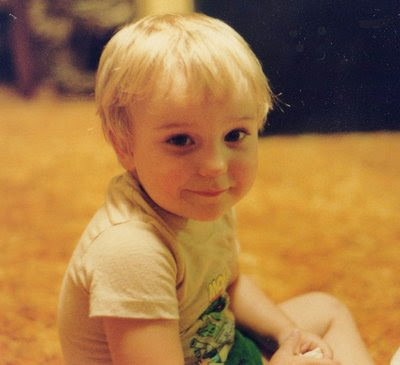 28 years ago this sweet boy was born. and has it to this day. I never want it back. He can keep it forever. Because, Bry.... I love you Forever Baby. I don't play GH. He got it for Cmas from his family. ahhh, big baby boys are sweet. What a lovely son and handsome man, you must be very proud. What a blessing, enjoy him all your days.